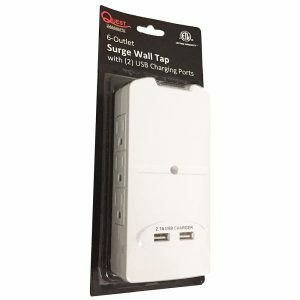 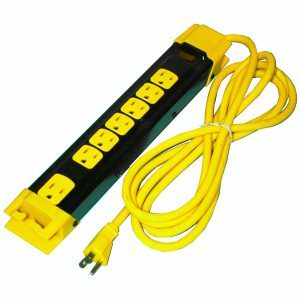 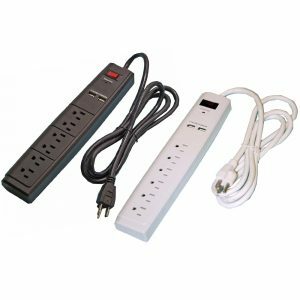 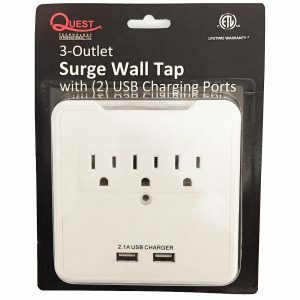 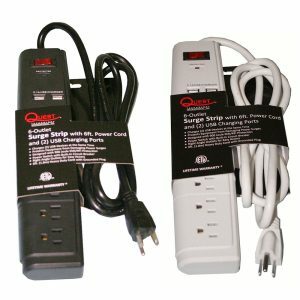 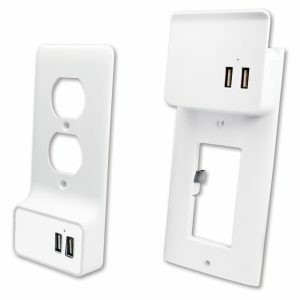 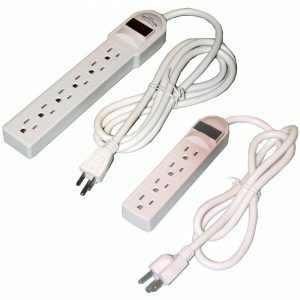 Quest Technology offers surge strips with 4 and 6 port AC outlets. 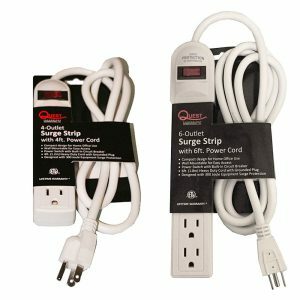 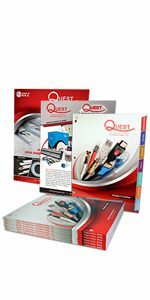 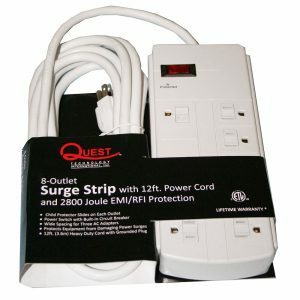 Quest Technology offers EMI/RFI protected surge strips with USB charging ports for cell phones, tablets, etc. 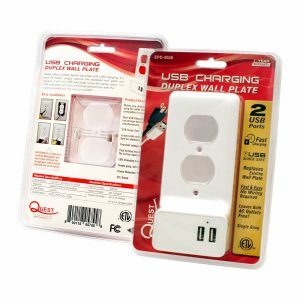 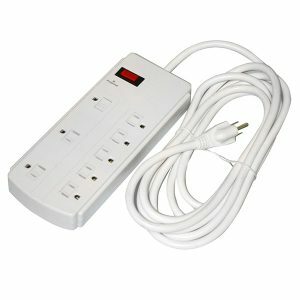 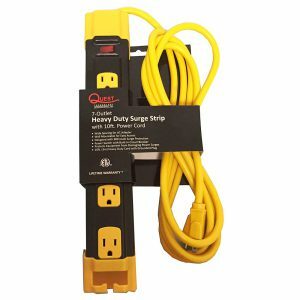 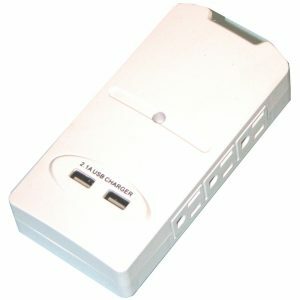 Quest Technology offers a heavy duty surge strips with 7 AC outlets. 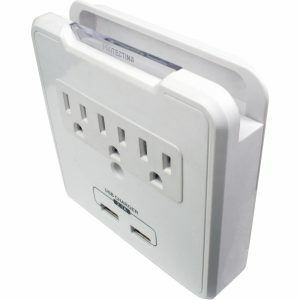 One outlet accommodating large AC power adapters.